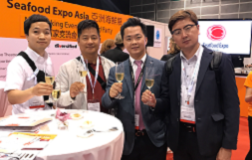 Seafood Expo Asia is another successful show we have attended in 2017. Proudly to be shrimp products sponsor. It has been a very pleased and successful 1st Day at #Vietfish Expo 2017. Thank you friends and clients for your supports and cooperation! See you tomorrow on 2nd Day! 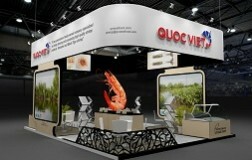 VIETFISH 2017 show in Ho Chi Minh city, 29-31 August. 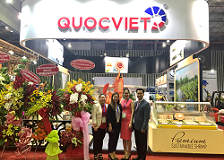 Our QV team is looking forward to meet our dear friends and clients at the VIETFISH 2017 show in Ho Chi Minh city, 29-31 August.